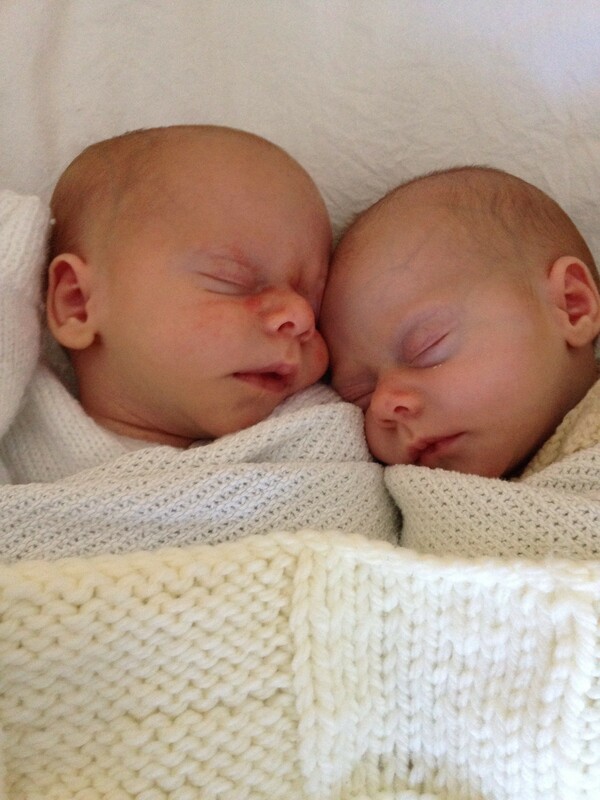 Last week was the end of my first six week stint with one lovely family including their gorgeous 6 week old babies. I’ve been working with them in between my existing job but trying as much as I could do pop in to see them. It’s been a great six weeks and I have to pinch myself to realise that this is going to be my new career. To say I am passionate about parents and their babies and that special bond and connection is an understatement. Anyone that knows me, knows how fascinated I am about parenthood and nurturing babies and taking care of their parents which is why I have chosen this new career. I got so involved with the Edinburgh and Lothians Twins and Multiples Club (ELTMC) as I love being around new mums and dads and their babies and encouraging them as parents to care for their babies in the way that they choose. I was so heavily involved in the establishment of the ELTMC antenatal classes to try to prepare parents for what can only be described as a challenging time. There are of course many rewards and I genuinely believe we do put that across, however, we were keen to get the class established because we felt if parents were educated they could avoid many of the pitfalls we made and enjoy their babies and hopefully lead to a better and happier start for each family. Being so involved with this family made me remember how hard it was at the start – did I ever survive on 2-3 hours sleep a night? I also think I must have blocked out how much time I spent feeding my babies but I do remember feeling relieved when my husband came home and I stood up off the sofa! I also remember hours of sitting cuddling my babies, having them asleep on me, being with them and feeding them through the day and night. I can’t say I look back on it all with happy memories as it was tough, exhausting and overwhelming and there were regular tears. It was definitely the hardest thing I have ever done, but it was also THE most rewarding and there is definitely a unique bond between my twins and me (as there is between me and my other son and I know my husband has his own relationships with all of our boys). During the summer I went to the bar in our local village in Italy one night with just P&V and I felt I was with my friends even though they were four and a half and I genuinely look forward to their company. Saying my goodbyes to the family, the most surprising emotion I felt was sadness. I felt really sad that was my last day with the babies and whilst I know we will be in touch and we will still regularly see each other, it will be in a different capacity as friends rather than a carer of the mum and babies and that I will miss having any responsibility for these gorgeous babies who I felt very attached to. I think I’m going to need to grow a new heart. I know this family will do really well with their babies as they are totally smitten. It is challenging, it is hard, but the worst is behind and slowly over time they will get more sleep and the babies will grow and become little people whose company they can enjoy. So roll on 2014 when I’m fully working for NurtureMe and all the new parents and babies I am going to meet and care for. A very big thank you to the family for being my guinea pigs. ⟵Self care week – how do you self care?